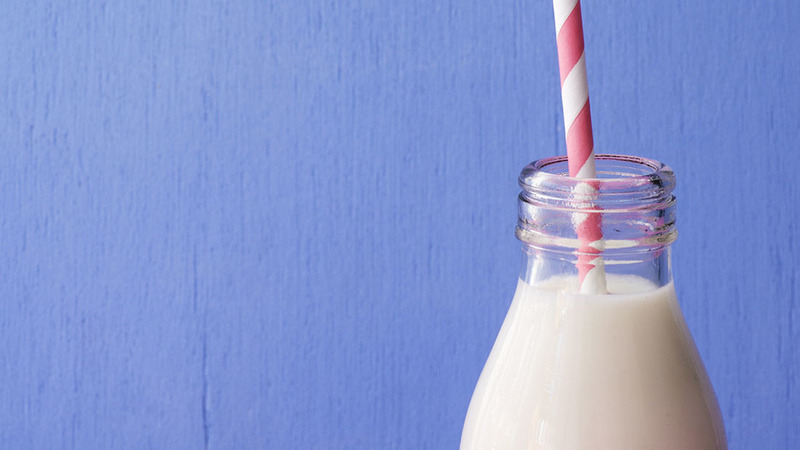 OMSCo, which has a partnership in the States with Organic Valley totalling one billion litres of milk a year, has released a new report in to the opportunities and threats to organic exports to the States posed by Brexit. Compiled by former NFU chief economist Sean Rickard, it urges the UK Government to quickly mirror existing EU-US equivalence arrangements in relation to organic standards. Speaking at the launch of the report in London last week, Mr Rickard said: “A break in the ability of UK organic producers to export to the US would be extremely damaging, if not fatal. Equivalence arrangements are effectively based on an exchange of letters, currently between the EU and US, and which acknowledge comparable standards between the two trading blocs’ production processes, in this instance relating to organic standards. 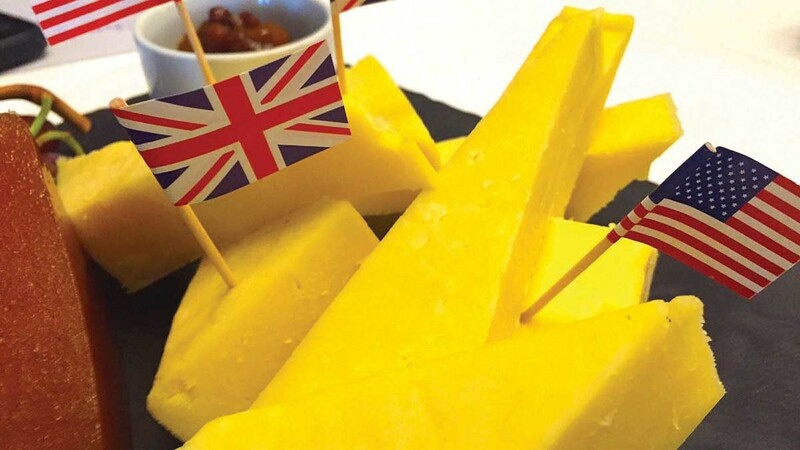 These arrangements have provided a framework in which OMSCo has built a strong overseas business, with exports of its Kingdom Cheddar brand to the US being developed over the past eight years. Mr Rickard added: "OMSCo has to make the decision now whether to put its milk in to Kingdom Cheddar, but this may not be sold until after the UK exists the EU. The UK can enter in to an equivalence arrangement which gives farmers the assurances they need." It is understood US authorities are open to establishing trade arrangements with the UK, especially as the States already exports significant amounts of foodstuffs over here. OMSCo chiefs have also met with International Trade Secretary Dr Liam Fox to highlight the importance of mirroring existing equivalence arrangements.